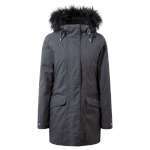 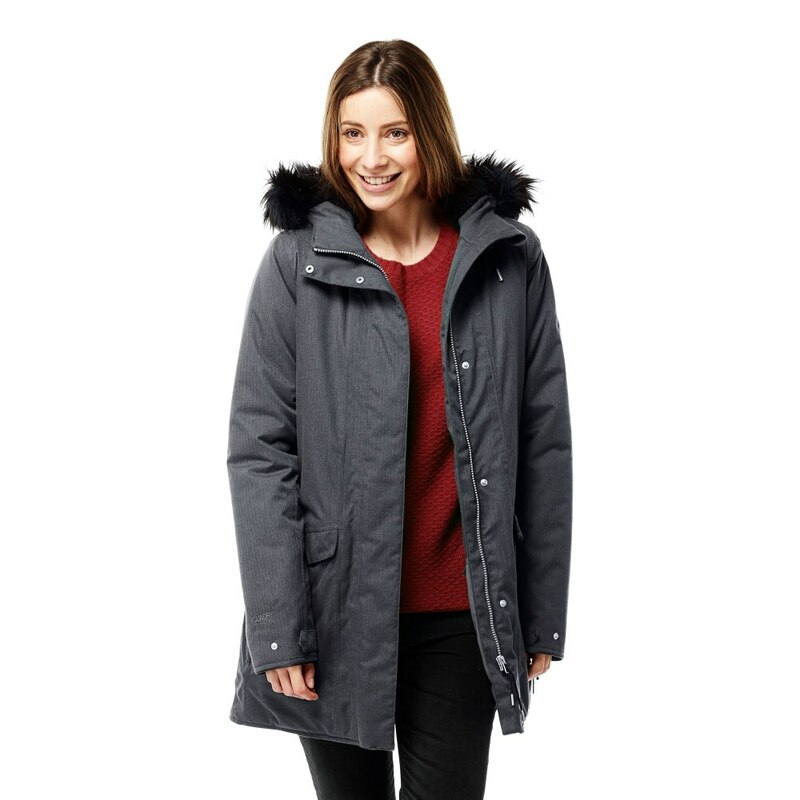 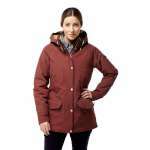 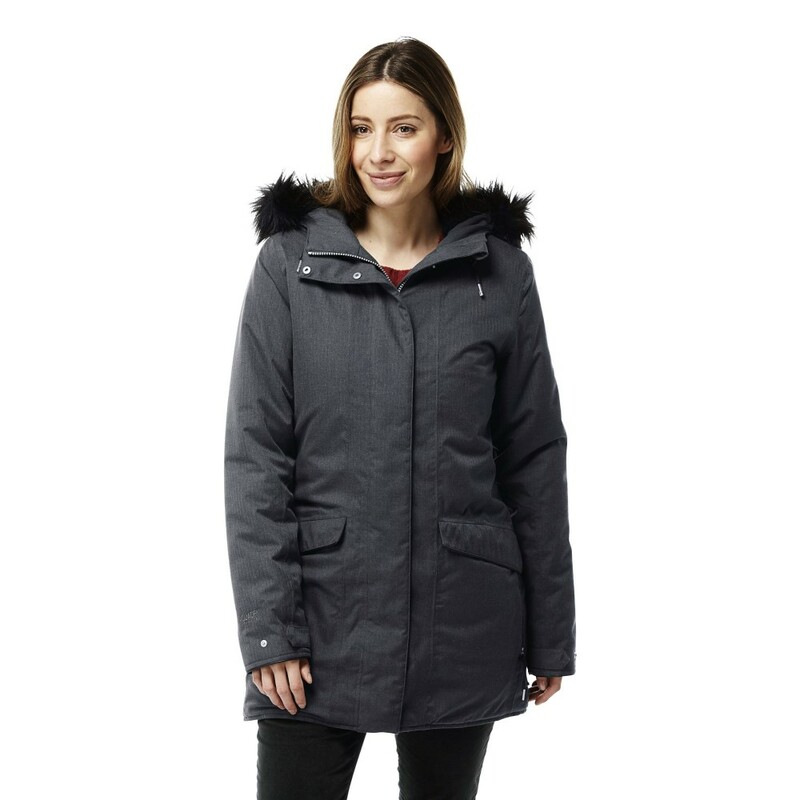 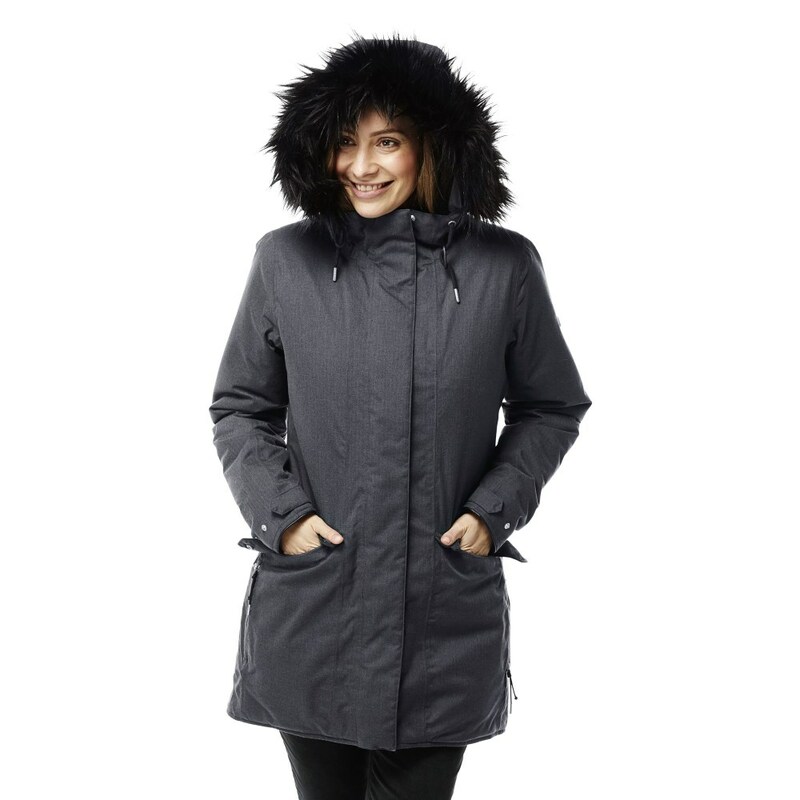 Take the stylish route to cold-weather protection with this tempting parka styled Craghoppers Womens Inga Jacket. 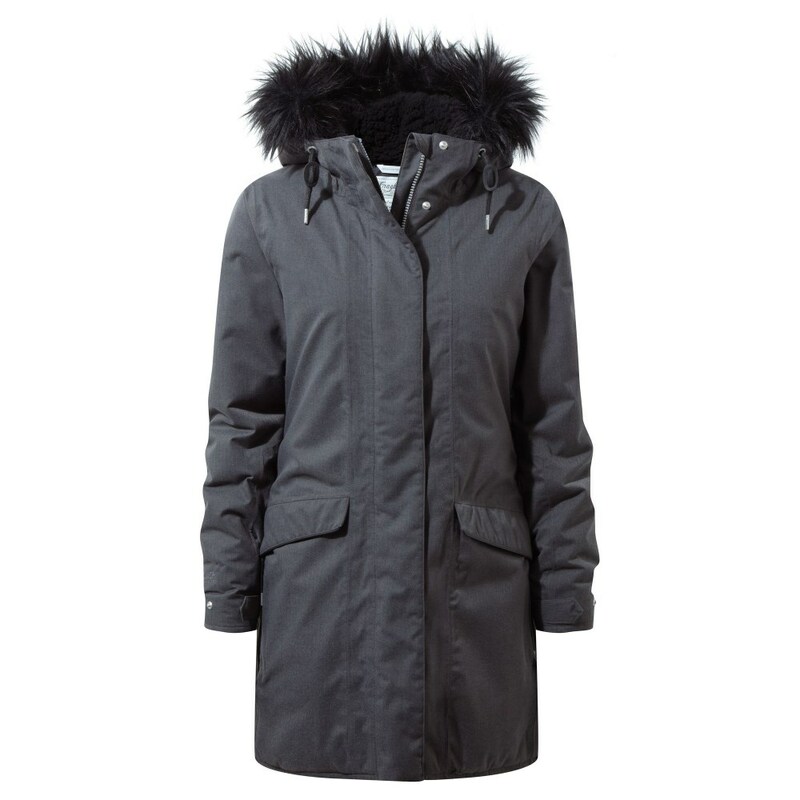 Soft-touch fabric sets the tone, with a cosy flannel lining and faux-fur-trimmed hood for warmth and comfort. 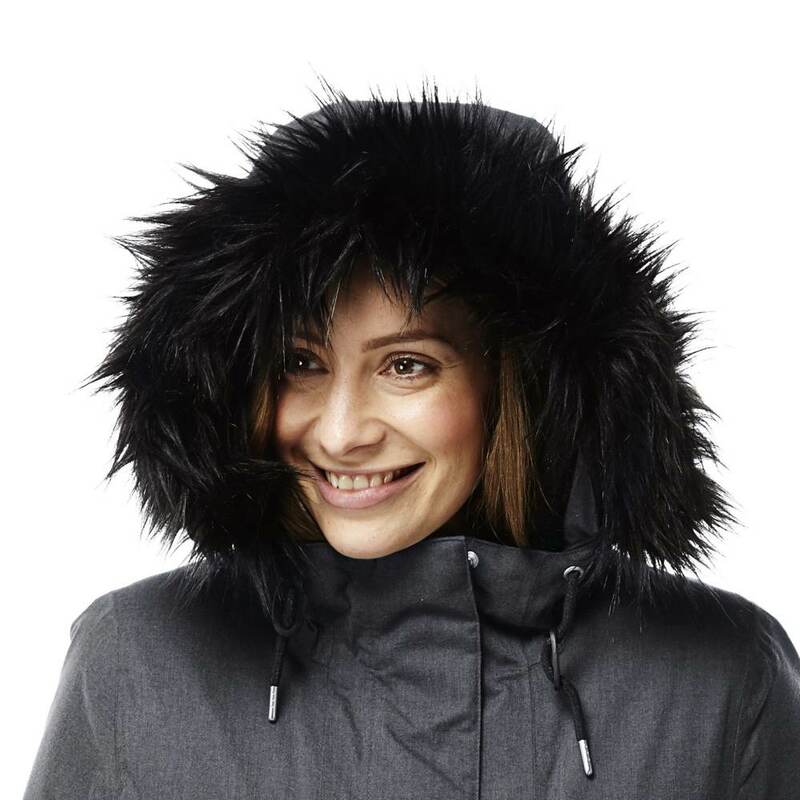 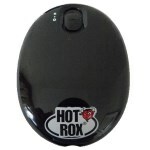 It's a practical, as well as stylish, option, capable of repelling the winter showers with aplomb. Perfect for town and country - a smart choice for the winter months.